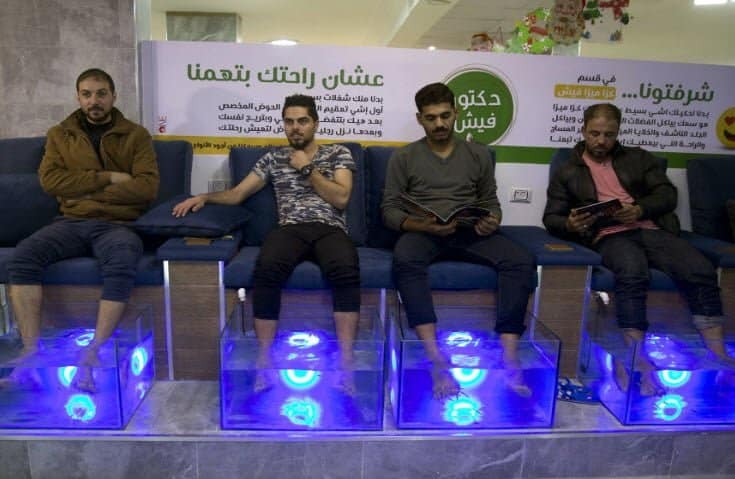 When Mahmoud Othman tried to figure a way to save his cafe business in the Gaza Strip, he was amazed by online videos of tourists in Turkey getting fish pedicures. That got him thinking and a unique idea was born: his coffee shop now offers a new service — fish pedicures. 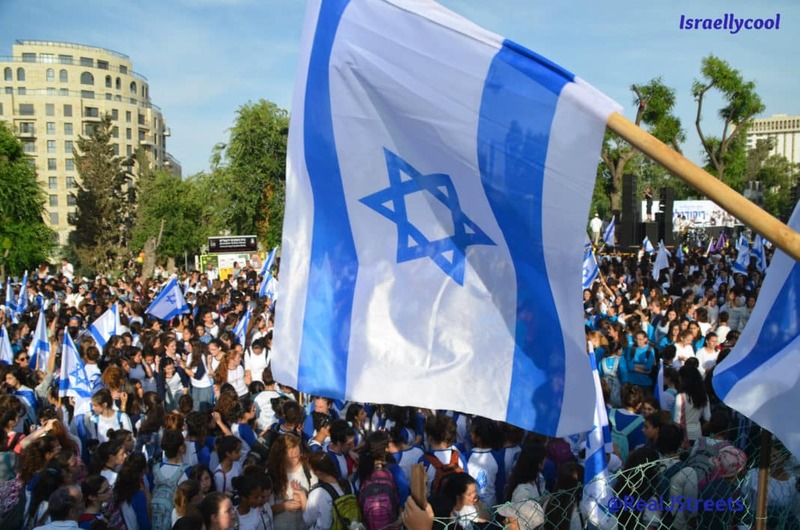 I would suggest a better (and cheaper) way for Gazans to get rid of negative energy would be to stop focusing on trying to murder Jews and start building up their society. A 30-minute session costs NIS 30 (about $8), a hefty sum for most of Gaza’s 2 million inhabitants. Because clearly his warts are the fault of Israel! Come to think of it, think we can convince Hamashole Mahmoud Al-Zahar to stick his head in one of those glass tubs? Coming soon: New Palestinian Superbug emerges! But let’s face it: all this propaganda piece is missing is these guys sticking their (combined) feet in a tub.